This post is long overdue and highly requested- I’m going to preface this by saying that it will most likely be one of many. On some days, working with kids can be exhausting. They can involve “puddles,” runny noses, and attitudes. I’m sure any parent or teacher knows this all too well. On the other hand, it can also be extremely rewarding and so much fun. 95% of the time, it is the latter. So, I wanted to take some time and share with you some of the highlights of my teaching career. Now, this post isn’t so much about watching my students progress, or getting misty over them growing up. It’s more along the lines of documenting the amusing word vomit that comes out of them on a regular basis. 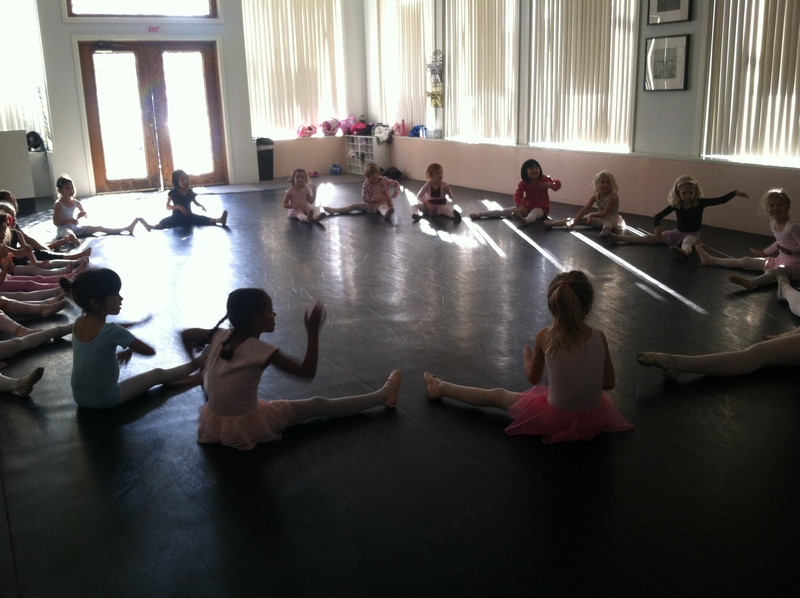 A little redheaded dancer came running in to class one day and asked me: “Miss Eva! When’s the BLAY class gonna start?” Bless their little speech impediments. This same dancer once forgot my name and chose to refer to me instead as “Ballerina-teacher.” I gladly accept this title. As is tradition, every winter we put out our vast collection of nutcrackers for the kids to admire. Upon missing them, one dancer asked our director “Hey Miss Michaela! Wherethecrackers?” It took us 10 minutes to figure out that she was not asking for food, but inquiring as to the location of the nutcrackers. Kids also frequently enjoy volunteering information at random. In the middle of one of my classes a little girl once blurted “My mom’s hair isn’t really blonde!” Like she had been dying to tell someone, and could no longer hold it in. They love to tell on their classmates/parents. Appendix. Appendix. I would be frightened if her parents had her independence medically removed. “My mommy’s boobies are bleeding!” To be fair, mommy had just had a baby. But I believe the other children in class are now scarred for life. Because your boobies can bleed. “I’ve always wanted to be a dancer, but I’ve gotta be honest. Lately, it’s looking more like journalist or pop-star.” They have lofty career aspirations, don’t they?